Globalization testing is carried out to verify whether the product functions well irrespective of the geographical and cultural constraints. This is to ensure that the product is truly global which operates effectively in different locations of the world. Any global product should be made to undergo globalization testing before launching it into the market. Scalability and flexibility of the product can be enhanced by using globalization testing. Functionalities present in the application should be working in various language settings in order to be accepted as a global product. Functionality of the product may not work seamlessly if the bugs such as disagreement between data format between English and other languages. By synchronizing settings between various languages, products can be made to work efficiently in different language settings. While performing globalization testing, care should be taken to ensure that the every language settings work properly. When software has several language settings, it should possess vast vocabulary for each of the settings. Testing should be performed to ensure that the vocabulary used in the product is correct. Even though there are several plugins are available for translation, a brief inspection of translation and step by step implementation of every language vocabulary is highly suggested. Development should also take care of string concatenation, and the same should be tested while performing globalization testing. One of the important factors in globalization testing is ensuring the flexibility of the product in handling the currency of various countries I which the product will be used. This factor of currency handling gains more prominence when the product is used in global eCommerce platform. 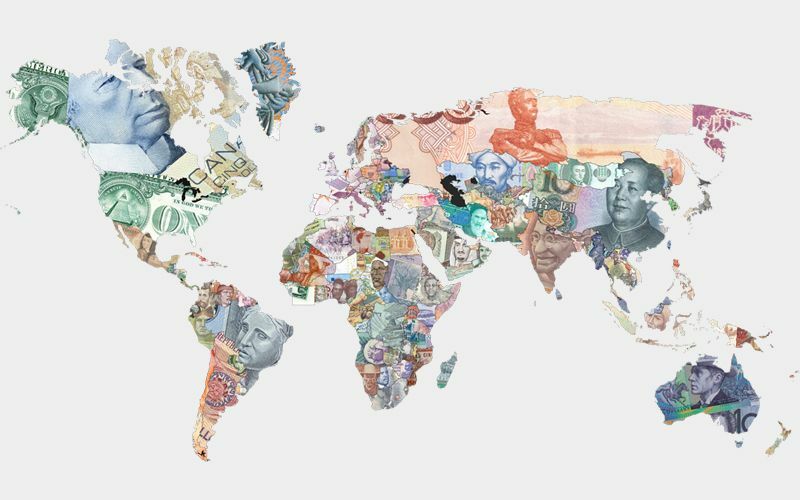 It is worth mentioning that the format of numbers in the currency system of various countries may vary which should be managed and checked during globalization testing. Conversion rates of currency should be efficiently managed to avoid confusion among the customers concerning the cost of the products. Several elements in the software may require locale weakness and should change according to the area in which the product is used. Display of elements such date, currency, time, measurement, addresses, contact details should be in the forms that are generally used by local people. By institutionalizing locale awareness into the product and verifying it through globalization testing, the software can be made to be suitable for global outreach.